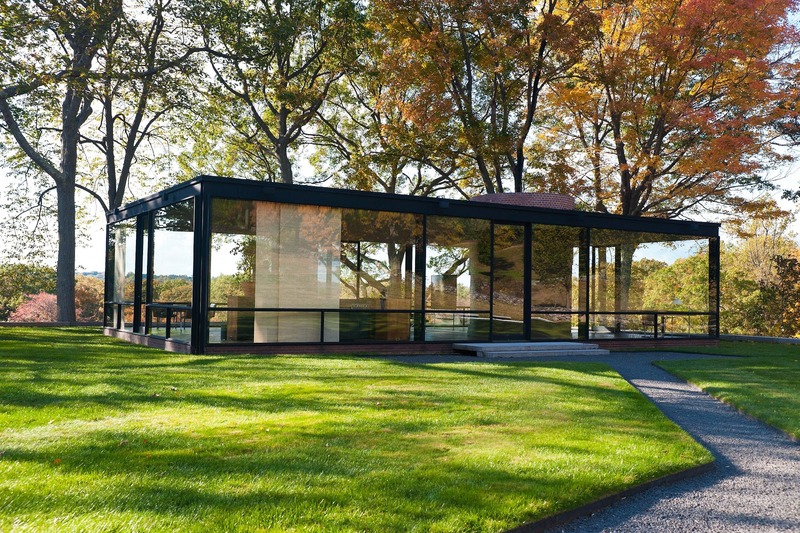 The Glass House in New Canaan, Connecticut was designed and built by Philip Johnson and Richard Foster in 1949. Heavily influenced by the Bauhaus ideals, they designed along minimalist lines with the aim of achieving transparency in a standing structure. 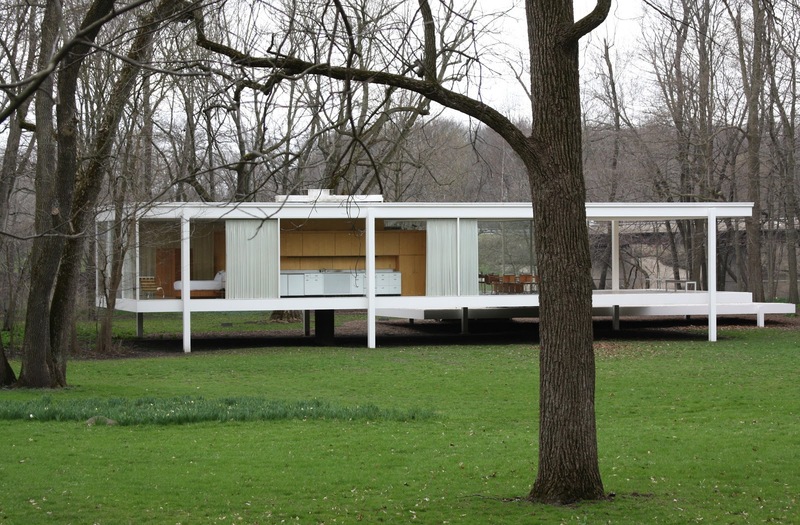 It is an extraordinary building in its severe and rigid minimalism and is often compared to Farnsworth House (1951) by Mies van der Rohe as the two are very similar in form and principal. Have a look at this amazing photograph taken in 1964 in Philip Johnson’s Glass House by David McCabe for ‘The Glass House Conversations’. 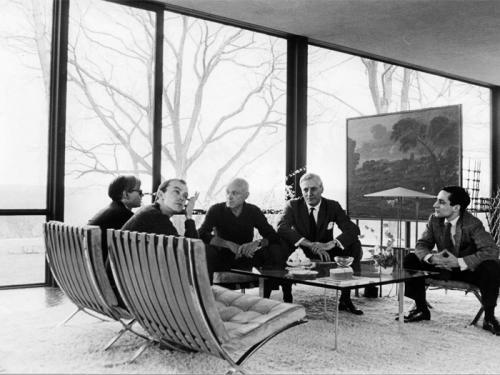 In the photo are Andy Warhol, David Whitney, Philip Johnson, Dr John Dalton and Robert A.M. Stern. 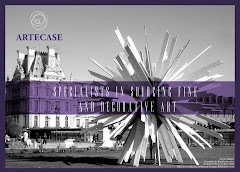 Described by architectural historian Vincent Scully as ‘the longest running salon in America’, Philip Johnson and David Whitney gathered together figures of design, art and architecture, who were at the forefront of their fields in their day, and have since moved into the realms of legend. Imagine being a fly on the wall in that room! Murray Moss gave a sold-out talk on 2 May at the Glass House. It must have been amazing. 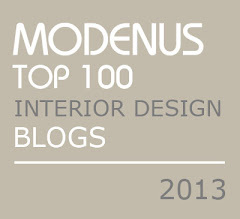 We would have loved to have been there but were business-bound in Paris. Hopefully he’ll give another soon…..